Do you like sitting outsides? Oops, pardon me. 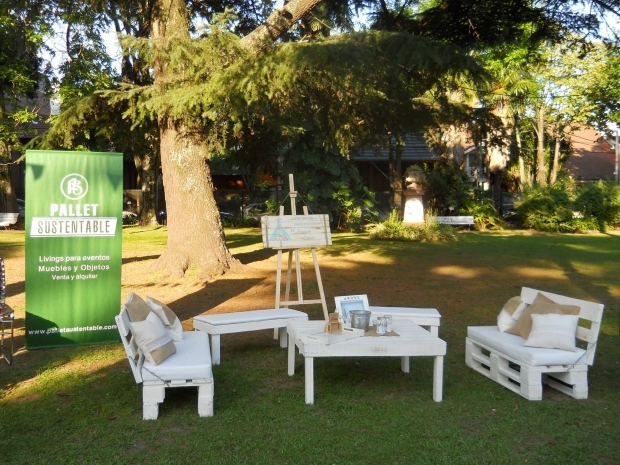 Who on earth would not like to enjoy sunshine in winters sitting outside on some delicate wooden furniture. 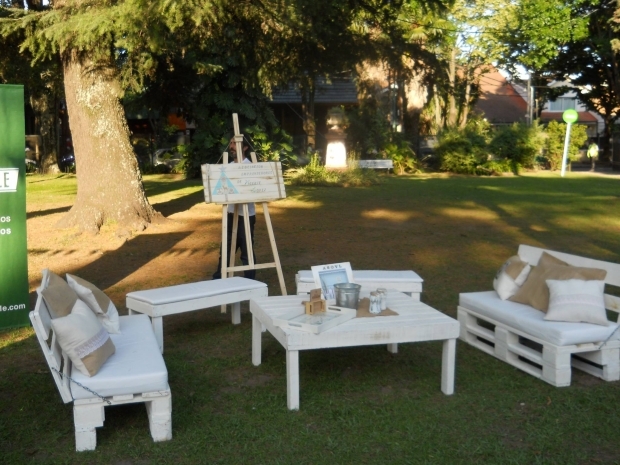 And if this is made using the wooden pallet, this ordinary furniture becomes excessively great to sit on. 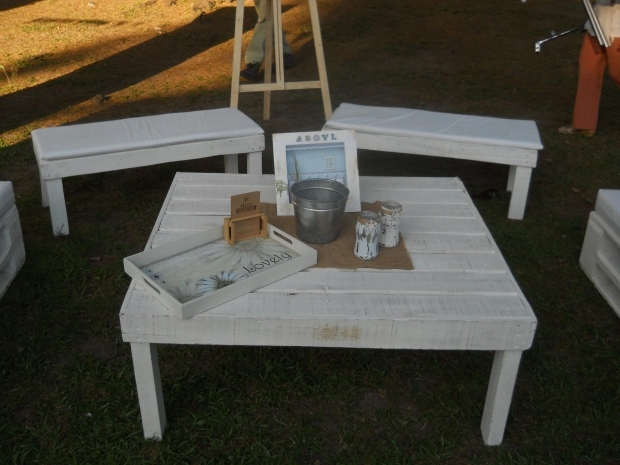 How would it sound if we talk about some marvelous furniture for your patio that is upcycled with the pallet wood? And at the same time this pallet wood furniture is also cheap in cost? This for sure is an amazing idea to work on. We are always very desperate and determined to bring you guys some fabulous pallet creations for your homes. Let’s have a little discussion on the feasibility of the said pallet wood patio furniture. What could be an ideal furniture item to sit outside in the patio? Well, this might be a couple of comfortable couches along with a center table or a coffee table, same is presented here for your patio to sit on while sparing some quality time with your family members or pals. Here in this article we are going to have a chatter on the delicate wooden pallet furniture which you would love to sit on. Have a look on this entire wooden set up, we can see a whole range of furniture items that could ideally be placed in the patio to create an ideal set up. Whole set up is the creation of wooden pallet by some skilled pallet crafter. One can not have a better sitting arrangement than this one. Couches, benches, and the centre coffee table are more than sufficient to accommodate a whole big family. 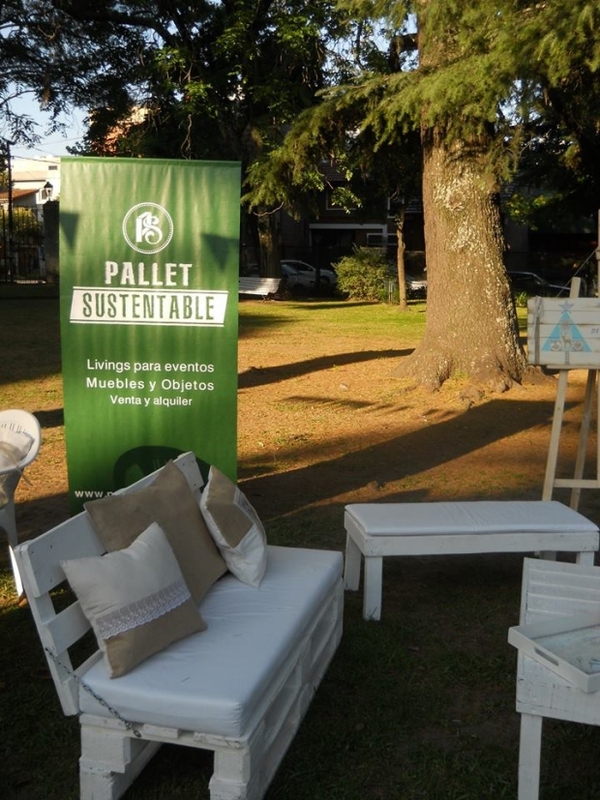 Try making out this one for your patio, it takes nothing but a bunch of pallets some basic tools and ofcourse your skill of recycling the wooden pallet.